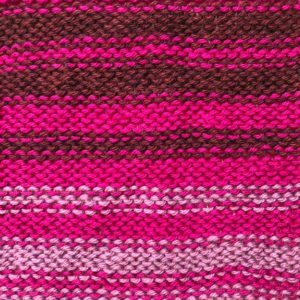 I’m using Valley Yarns Northampton (a worsted weight yarn) and US 8 (5.0mm) needles. Join New color and DO NOT cut Old color yet. Keep both colors active during this time. At the end, you can cut the Old color. 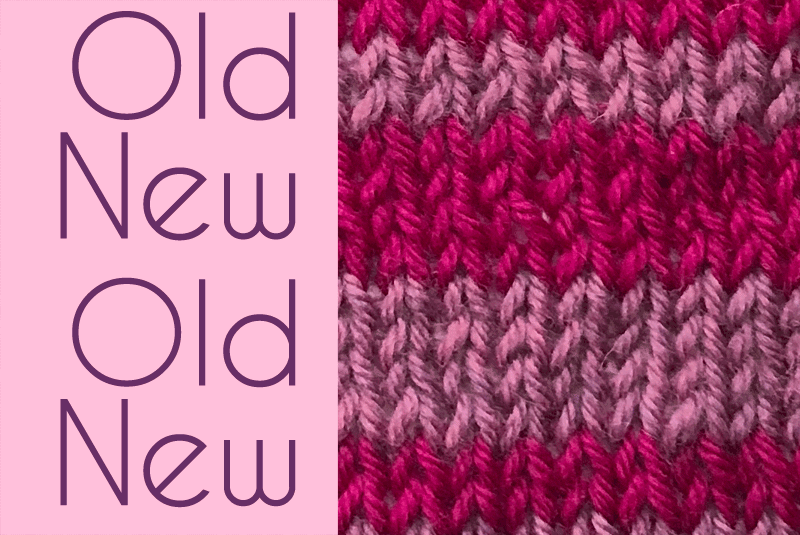 Once you’ve worked these rows, you can work just the new color! 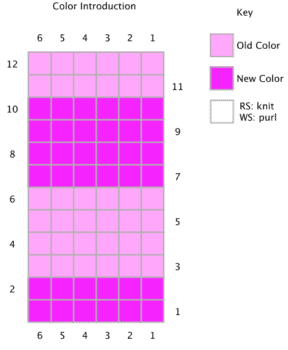 If you want to repeat the sequence, keep in mind that you’ll be combining the last color with the first color. Because of this, I actually removed the fifth color because it looked too dark to work with the first color. The big thing to keep in mind if you do this in-the-round is that all the color changes happen in the same column. This means that all the ends are woven in over the same area. 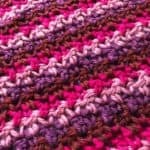 This can make a narrow line be a lot thicker because of all the extra yarn. 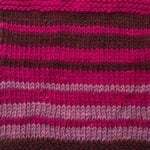 The wrong side looks decent on reverse stockinette stitch (purl). It depends on how close the 2 colors are. As always, I recommend you swatch to check things out before you delve into it. 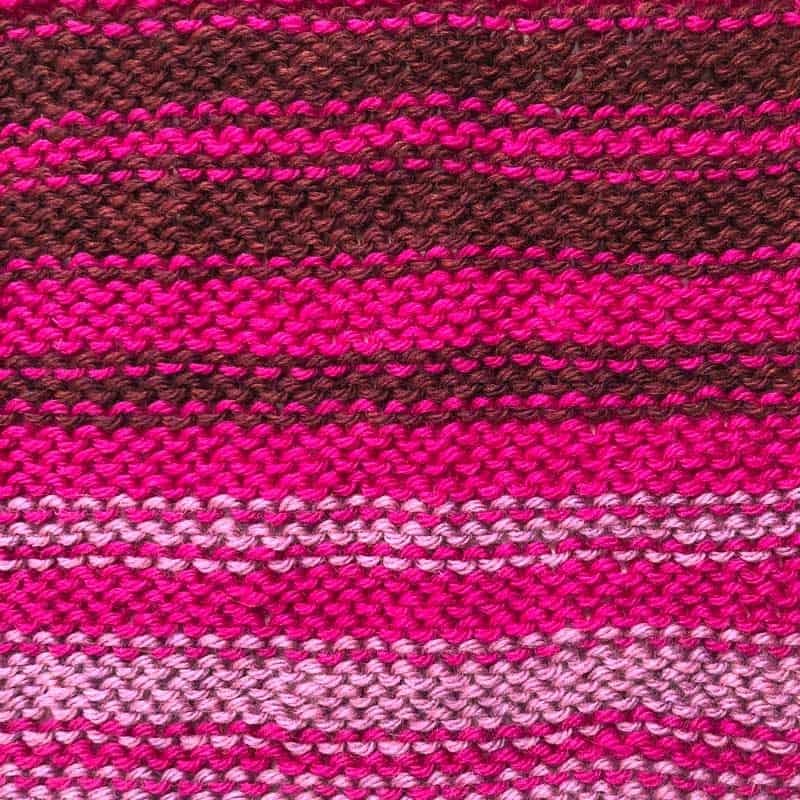 If you don’t have enough “extra” yarn, I would at least try it out in a similar yarn (both color and weight). 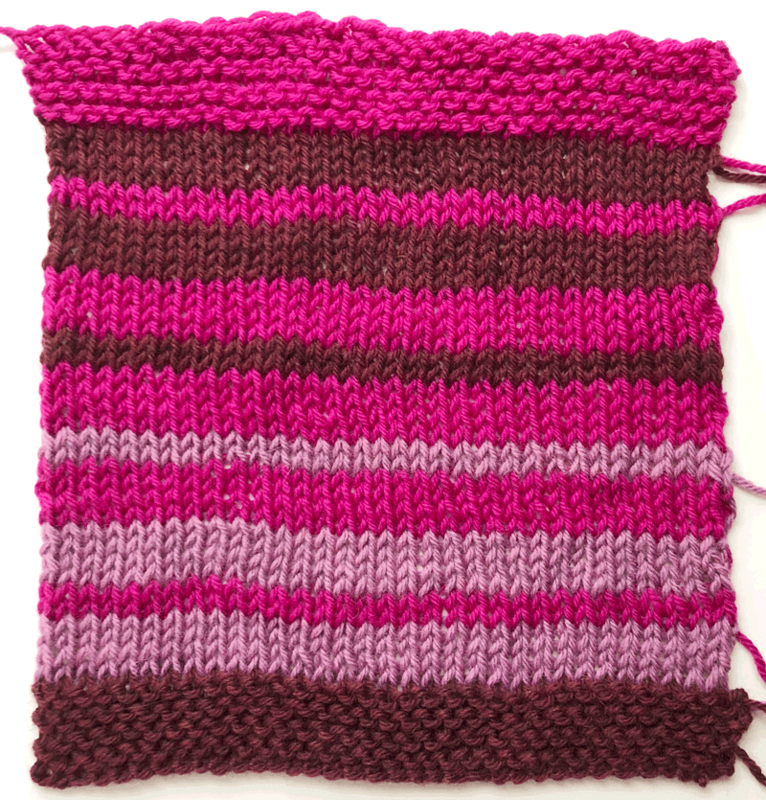 While you can do this without a swatch, making a swatch can teach you a lot about how it works. 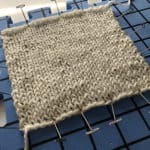 There’s always a balance between the number of ends you have and how the piece looks. 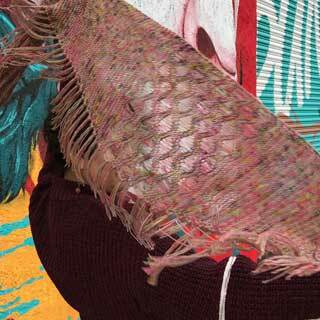 You’ll have A LOT of ends when you’re color blending – it’s just the nature of the beast. You know what I’m going to say – swatch, swatch, swatch. 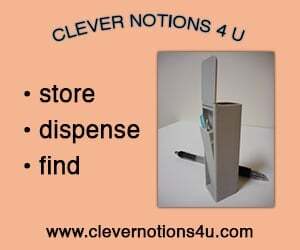 You really won’t be able to tell until you give it a try. 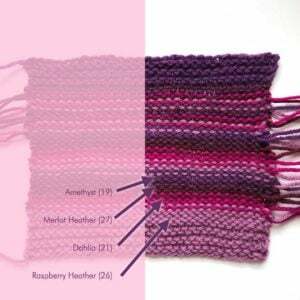 And you might tackle things slightly differently once you see how the swatch works up. 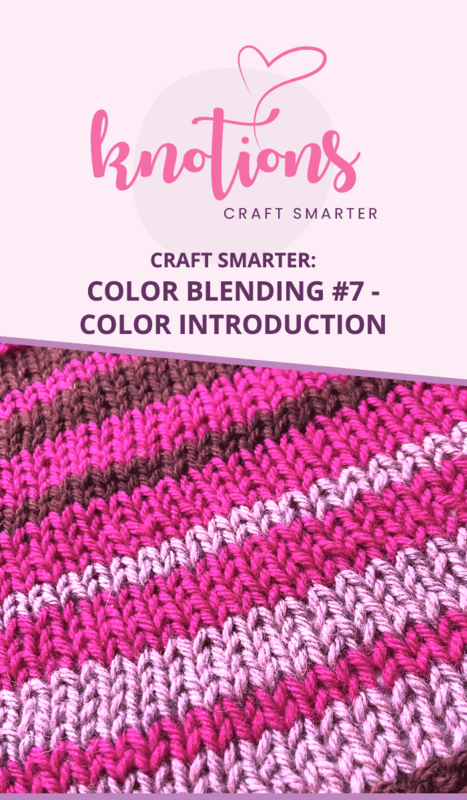 This method should work just as well in crochet and it’s a great way to either introduce a new color or even join a new skein of hand-dyed yarn (that’s the same color). Thank you SO MUCH to Unique Sheep for this idea. Leave it to the gradiance people to know how to join colors! 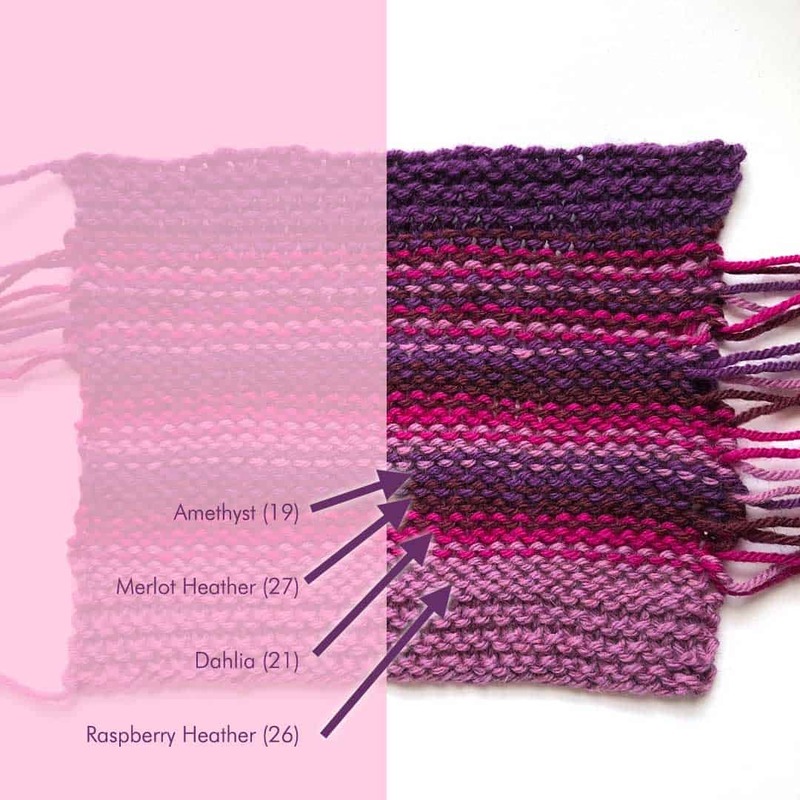 It is important iin garter to change colors only on ONE side to avoid visible “purl bumps.” We don’t have to avoid them, but they tend to give a “inside out” appearance which is better to have on ONE side, not two. So I always make an EVEN NUMBER of rows for every color. 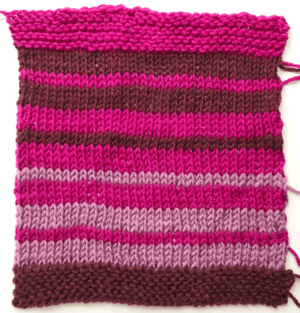 Then all the purl bumps will be on the back. 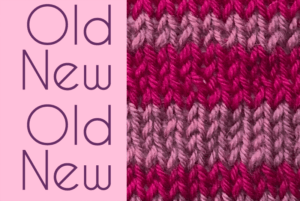 Interesting that you used information on color changes from one yarn company (The Unique Sheep) but then used a different yarn company’s yarn (Webs) for the sample/recommended yarns….. especially since the original instructions are meant to be used with yarn dyed in a special way to achieve a smooth color change (The Unique Sheep’s Gradiance Collection), not with semi solid colors like in the sample. 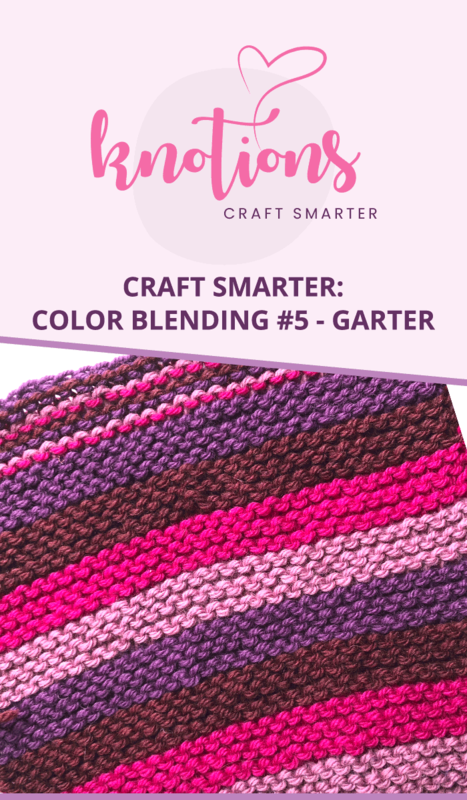 I thought it would be helpful regardless, and since I know people have a lot of scraps, I wanted to give them another way to blend one into the next – even if they weren’t dyed specifically for the blending. And I did link to the Unique Sheep because I wanted to make sure they got the credit for this method. I apologize if it doesn’t work for you.